Here the content re-organizes itself as per the form factor of the device. But is this the only kind of experience we can create for learning in the multi-device world? 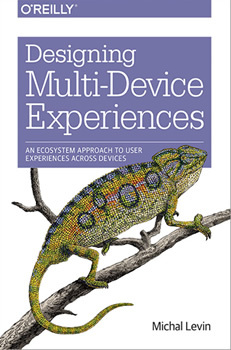 In this post we shall look at the different types of multi-device experiences that can be created. This has been borrowed from Michal Levin’s talk, on her own book. She defines three primary types of multi-device experiences that can be created-consistent, continuous, & complimentary. Let’s look at each of them in some detail. An experience is said to be consistent when it is replicated across device types in terms of content and the core feature set. You may have to make some adjustments to accommodate screen size & interaction model. 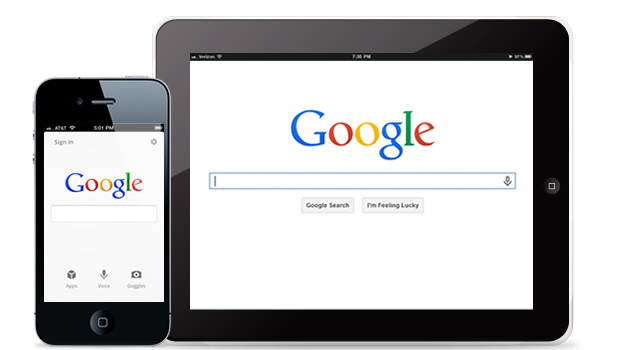 A good example is Google search. It delivers the core experience in a very consistent manner on all device types. 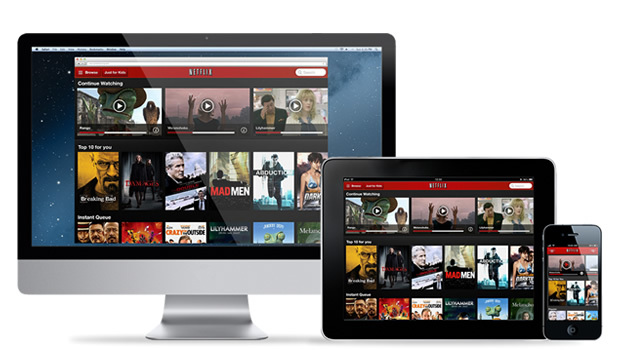 Netflix is another good example of consistent experience on different device types. And there are several others we’ve all been exposed to already. The only issue with consistent experience is that it provides everything on all devices without actually considering the context. Responsive eLearning too falls in this experience category. 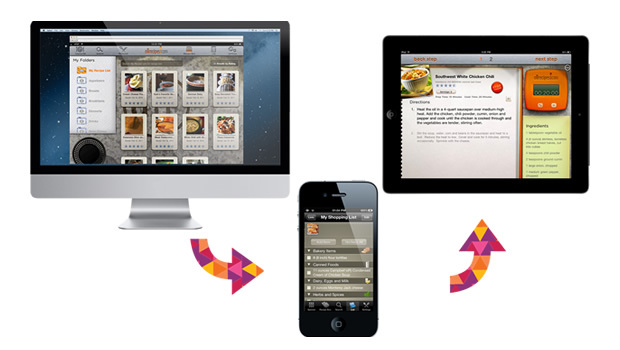 It aims to deliver consistent experience across a range of devices, without considering the user context. We can have compliance courses delivered this way. Even some product training courses for sales staff would make sense to be delivered on all devices – unless they are too long to be accessed on smaller devices. 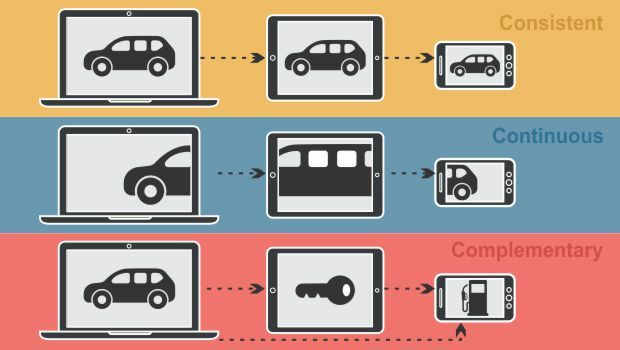 An experience is continuous when it shifts between devices. It could be a continuation of the same action or progressing along a sequence of actions. A great example of this is Kindle. 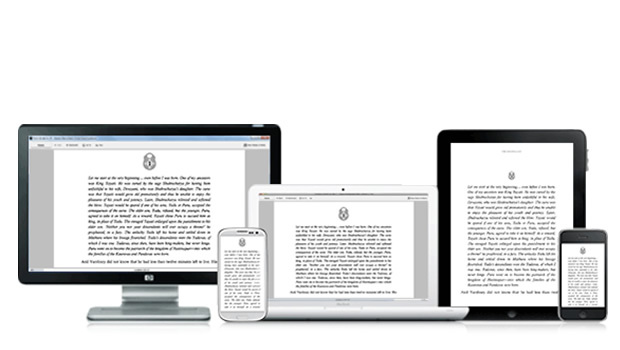 You can leave a book midway on one device and begin from the same place on another device. This is like bookmarking in eLearning courses. 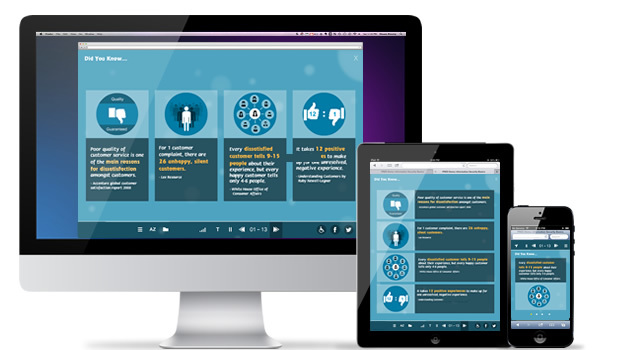 So with responsive eLearning, if you implement bookmarking allowing learners to continue their learning experience from one device to another – you’ll deliver a continuous experience. ‘Allrecipes’ is a great example of continuous experience. It’s a website that helps you choose a dish to make and gives you ratings, ingredients, time it takes to cook, and the step by step process. Let’s say you chose 3 different dishes to make. What Allrecipes does is, it pulls out all the ingredients required for those dishes and organizes them into a shopping list, optimized for your phone. The shopping list is even arranged by departments just like you would find in a supermarket. Further as tablets are frequently used in kitchen, Allrecipes has created an UI for tablet which gives you step by step instructions, large button to go to next step, instructions highlighted, of the recipe along with a timer. Remember, while you can do all the things on all the devices, the UI is optimized for the devices on which you will most probably do them. In a learning solution if you can deliver an eLearning course for desktop/tablets followed by a performance support checklist on mobile – it comes closer to a continuous experience. An experience is complimentary when devices complement each other creating a new type of experience – one that’s not possible with any of those devices independently. There are two main forms for relationship here – collaboration & control. 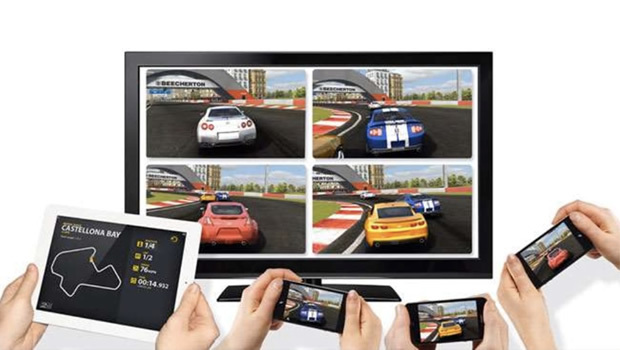 A good example of collaboration is the Real Racing 2 app/ecosystem where you can pair multiple devices and use your individual devices to race against friends. 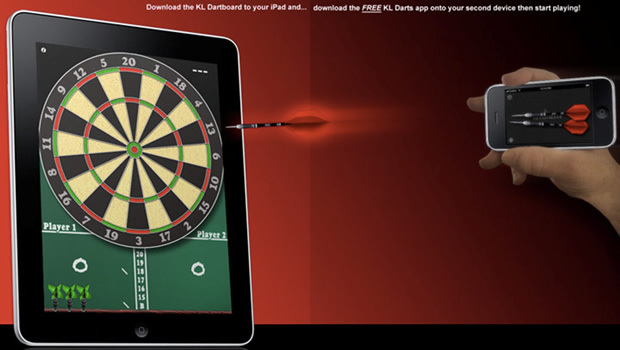 Another example is the KL Dartboard where you use one device to throw darts to the dartboard that appears on the other device. It involves two separate apps for the phone and the tablet. So, these are the types of multi-device experiences we can leverage in our learning solutions when designing for multi-device usage. In which specific situation/program can you use any of the above experiences? Do share your thoughts.